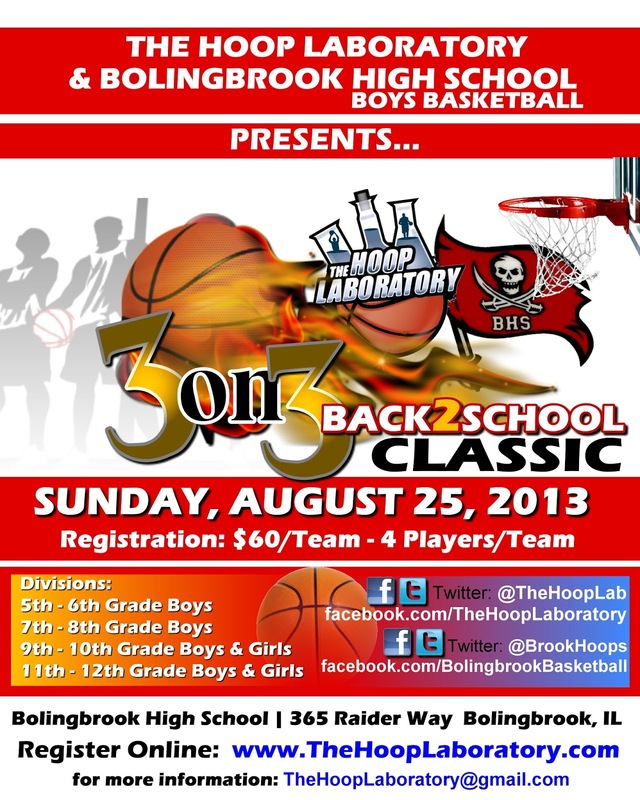 The Hoop Laboratory 3-On-3 Tournament! Hey Hoopers and Basketball Fans! This weekend, one of our faves, The Hoop Laboratory is hosting a 3-on-3 basketball tournament. It'll not only be a great chance to show off some skills, but to watch some hot talent, too. Check out all the details here, and sign up!